The ultimate weapon of seduction, Cils d’Enfer defines and intensifies eyes with a genius formula whose secret is a combination of waterproof volumizing and styling waxes. These work together to add dramatic volume and curl to the entire lash line, all in a single stroke. Each new coat layers up lightly to offer made-to-measure volume and impeccable wear. All day long, lashes flaunt their curves for all to see. Colour gets intense as black pigment imparts mysterious depth. The innovative brush, with its round, generous shape, sculpts curls to perfection and maximizes volume hour after hour. Water, heat, humidity – nothing is too much for this new mascara. 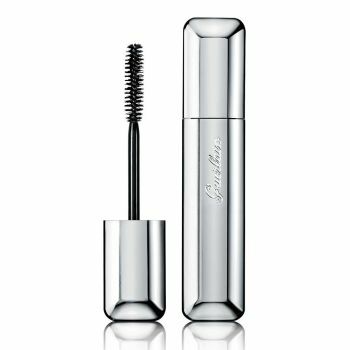 The magic wand of bathing beauties everywhere, Cils d’Enfer Waterproof promises ultimate wear and irresistible results.